PetSuites of America, LLC operates a total of 35 pet resorts across 14 states. Of the 35 pet resorts, 13 were developed as the PetSuites Pet Resort & Spa brand and are located across the states of Ohio Kentucky, Indiana, Georgia, and North Carolina. The other 22 pet resorts were acquisitions of other pet resorts. PetSuites Pet Resort & Spa is a pet hotel and resort facility that provides canine and feline services including daycare, overnight, and extended stay boarding. PetSuites also provides exercise and recreation and full service pet bathing and grooming. PetSuites of America, LLC is a wholly owned subsidiary of National Veterinary Associates (NVA™). 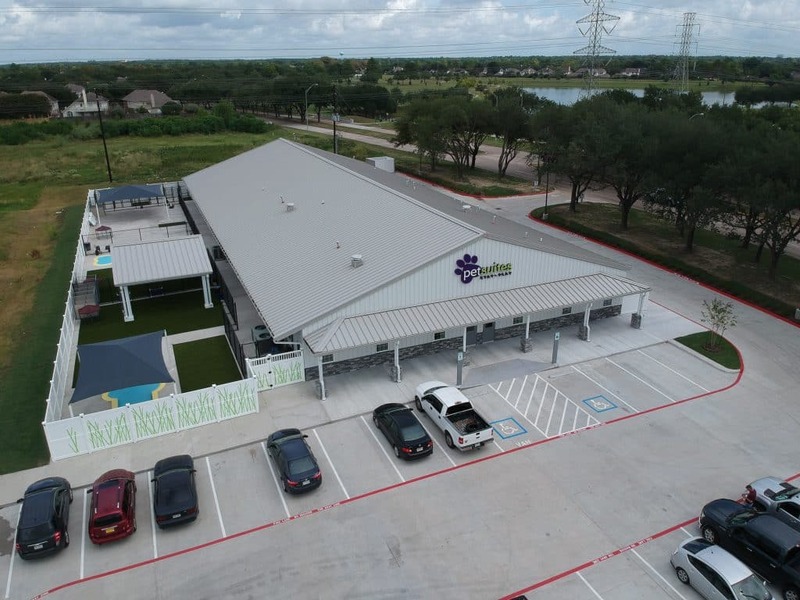 NVA is the largest private owner of freestanding veterinary hospitals in the United States. NVA operates 505 companion animal veterinary hospitals and boarding facilities in United States, Canada, Australia, and New Zealand.